The everyday. So familiar and yet so full of mystery. 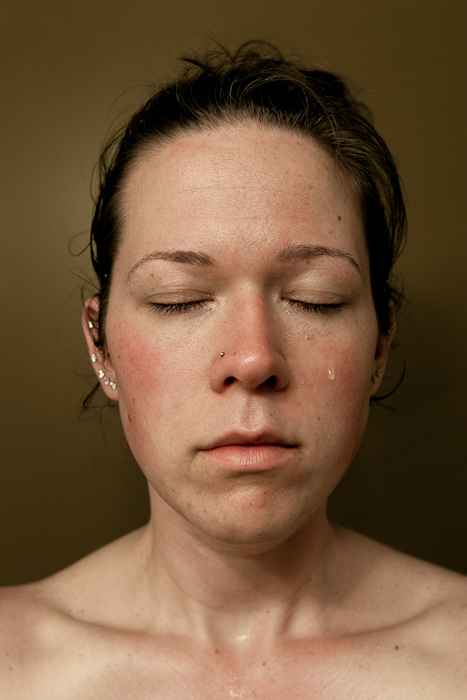 The Fraction archive contains hundreds of images of commonplace moments: Here a woman faces us, eyes closed, a tear rolling down her left cheek. Who — or what — is she crying for? A shirtless boy presents a tomato to the viewer. There is something about his face that makes him look incredibly wise and serene. A bicycle, half-submerged in the muck of a river or a lake, seems to inhabit the cosmos, as though it were the bicycle used by E.T. and Elliott on their sky-ride. I am used to looking at images with an artist statement. For this curatorial project I declined to read, and eagerly considered each image on its own. I wanted to create a collection of photos that made new meanings together — even if they were grossly out of place. Patterns emerge. What to make of the trees, for example? 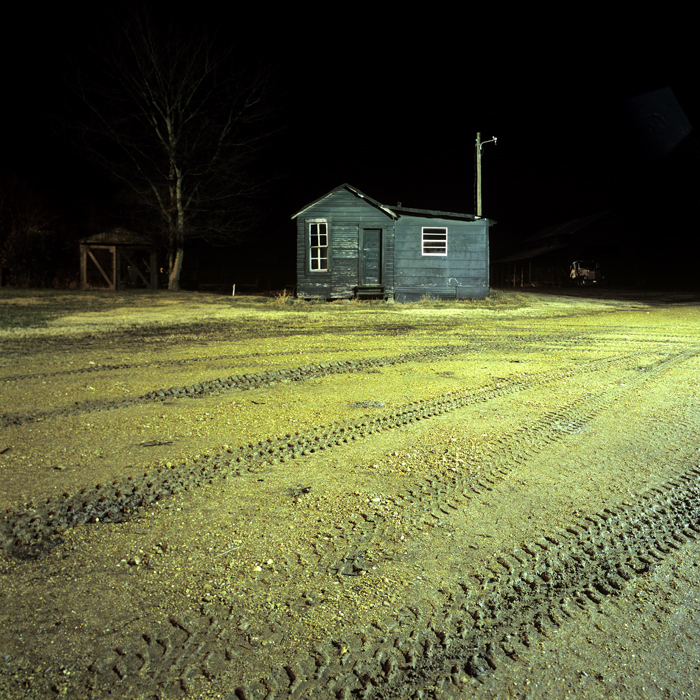 They are looming over storage facilities, standing sentry in a field, glowing at night in a parking lot — lit perhaps by the photographer’s high beams. Are all these images testament to artists’s fascination with trees? Or merely proof that they are everywhere? The everyday is so overwhelming in its details that all I can do is embrace it — and return to it, for view after view. It seems to me so puzzling that I can hardly bear it. A boy, at a distance, plays soccer by himself, on an elevated concrete field, with smog and a factory in the background. He seems like the last man on Earth, trying to play his way out of an environmental catastrophe. I could, I suppose, read the artist statement, and have some sense of what’s going on. But I relish my ignorance, as it allows me to enjoy an image of the everyday. 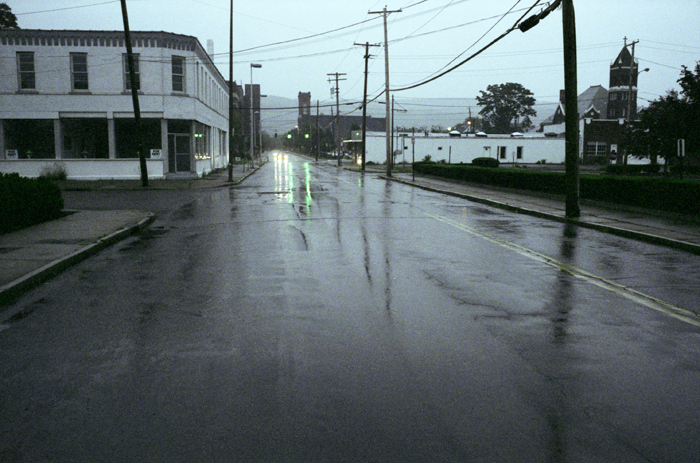 Willson Cummer is a fine-art photographer, curator and teacher who lives in Fayetteville, New York. 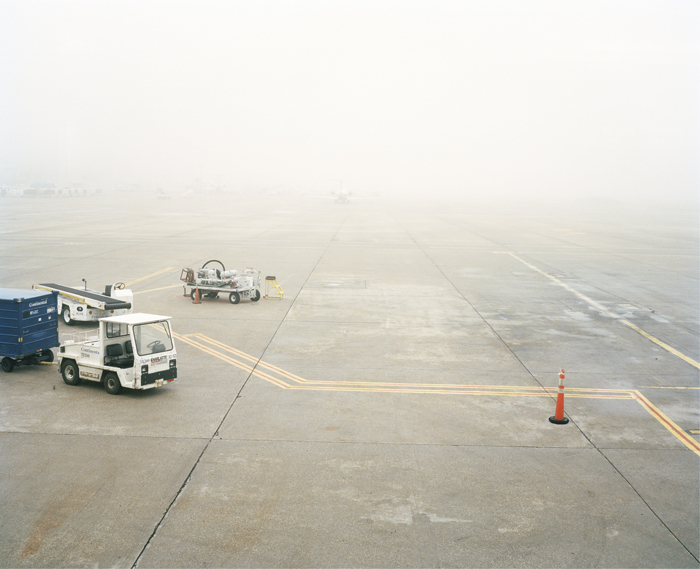 Images from his projects have been included in national juried exhibitions. His first solo New York City show opened in December 2011 at OK Harris. 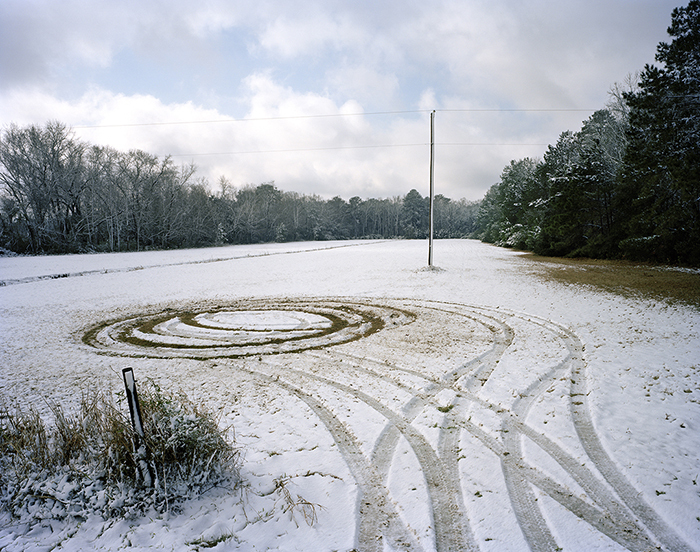 Willson's work explores humanity's place in the environment. His projects and resume are online at www.willsoncummer.com. He curates and publishes the blog New Landscape Photography, at www.newlandscapephotography.com. Willson has taught at Light Work, Syracuse University and Cazenovia College.